February is National Children’s Dental Health Month. All month long, the Y-Country Medical Minute will feature a different topic on healthy smiles for your children. 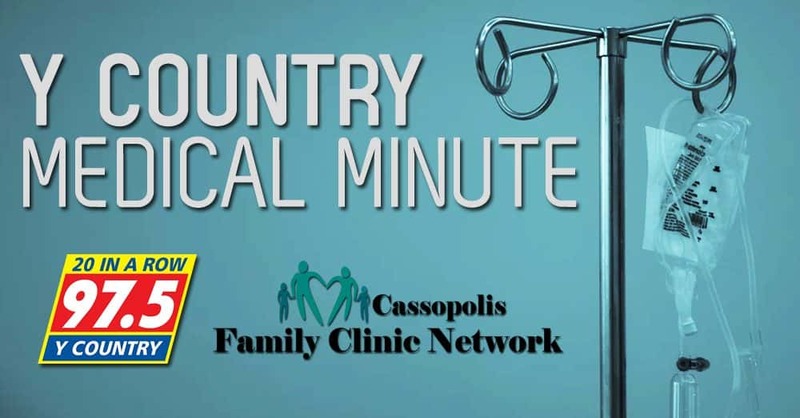 This week’s Y-Country Medical Minute quickly discusses a child’s first visit. Dentists recommend parents schedule their child’s first dental visit by the age 1. This allows the dentist to check your child’s mouth and answer any questions the parent might have. It’s never too early to start developing good oral health habits. Baby teeth are at risk for tooth decay as soon as they first appear. According to Delta Dental of Michigan, health baby teeth help the child speak clearly, make room for adult teeth and chew healthy foods. After each feeding, use a clean damp washcloth or finger toothbrush and gently massage baby’s gums. When the first tooth appears, use a child sized toothbrush and small drop of toothpaste to gently brush baby’s tooth. Refrain from putting baby to bed with a bottle of juice, milk, or formula as the sugars in the liquids can cause tooth decay.